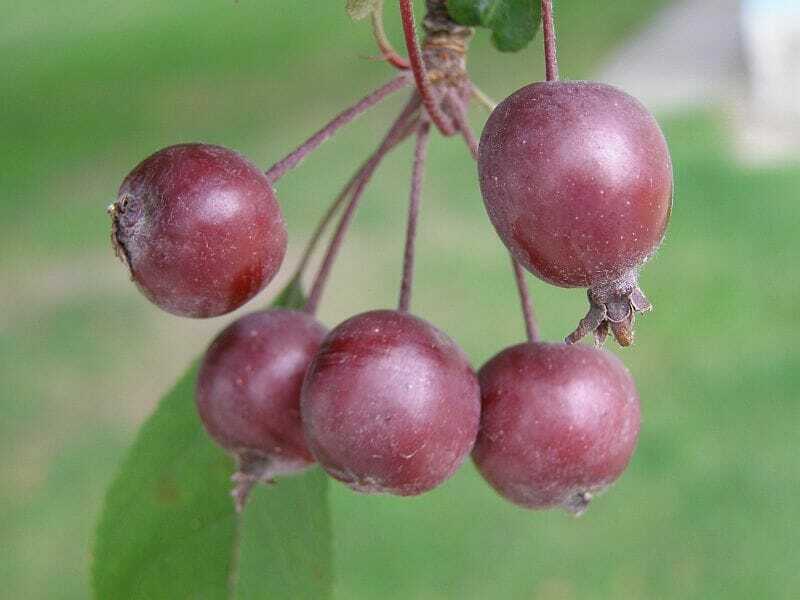 The Purple Crab Apple makes a handsome small tree, quite round topped in maturity. With beautiful flowers which are a deep, red-purple colour creating an effect that looks almost unbelievably rich. 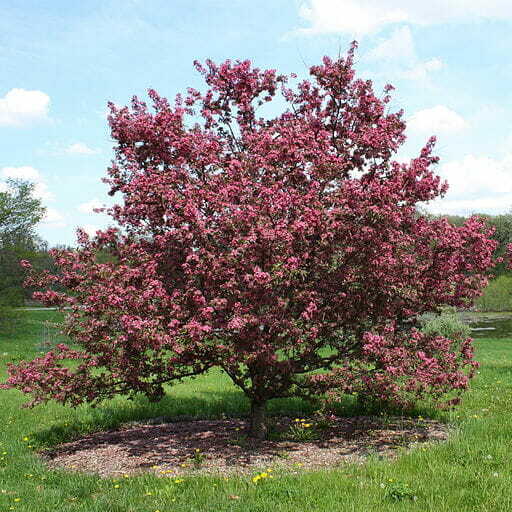 A great specimen tree, in Autumn the Purple Crab Apple has dark purple fruit and leaves which turn shades of yellow and red. SKU: PUCA01. View our Return & Refund policy.